The great thing about flooring is that there are countless options available to homeowners today. But what do you do if you can’t decide on just one? Mix-and-match of course! 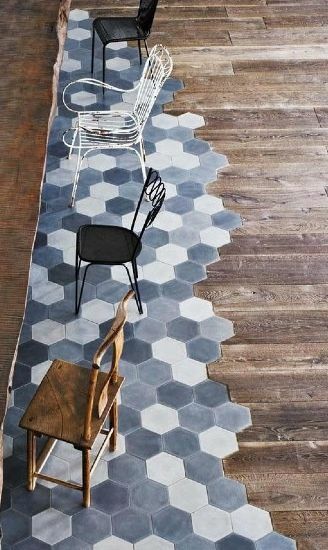 Many homeowners today are showing off their creative side by mixing different types of flooring in a single room. 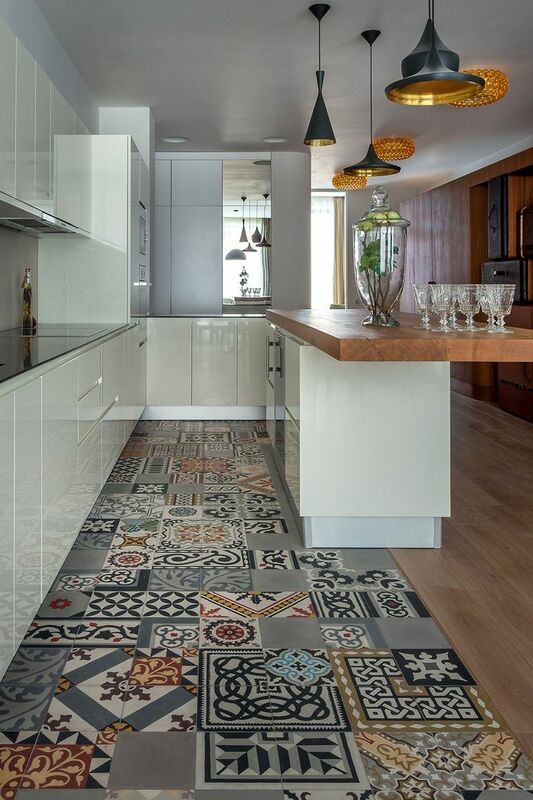 One of our favourite pairings we’ve seen so far is hardwood and tile. These may seem like very different materials but you’d be surprised how well they compliment each other. The great things about using two different floorings in a single room is that the distinction between the two materials doesn’t have to be rigid or uniform. You can play around with how you combine the two styles to create a totally unique look! 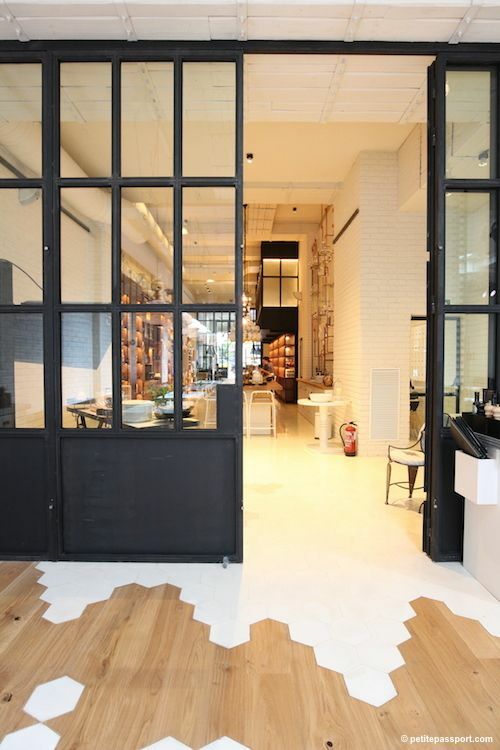 Just take a look at the images below to see how well tile and hardwood can be paired! If you’re ready to try mixing hardwood and tile flooring, come visit our showroom. Our experienced team will be able to find you the perfect options for your home.